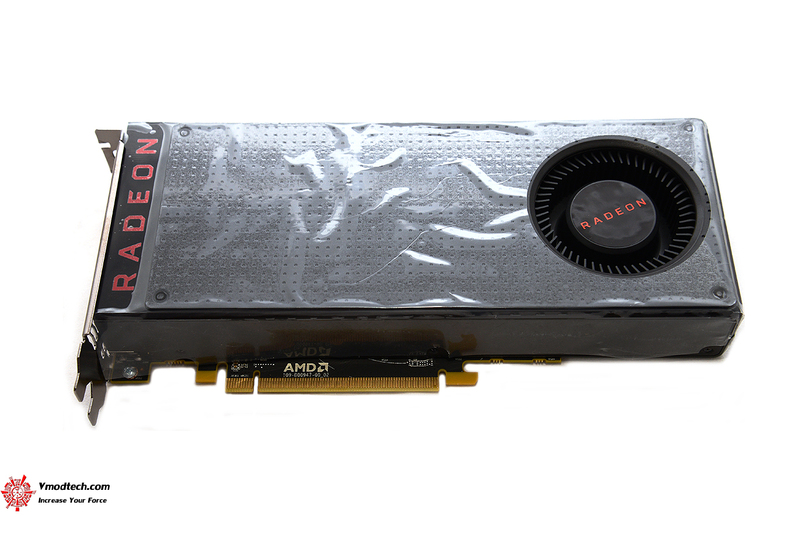 •The Radeon™ RX 480’s power distribution has been improved for AMD reference boards, lowering the current drawn from the PCIe bus. •A new “compatibility mode” UI toggle has been made available in the Global Settings menu of Radeon Settings. This option is designed to reduce total power with minimal performance impact if end users experience any further issues. This toggle is “off” by default. •Performance improvements for the Polaris architecture that yield performance uplifts in popular game titles of up to 3% . 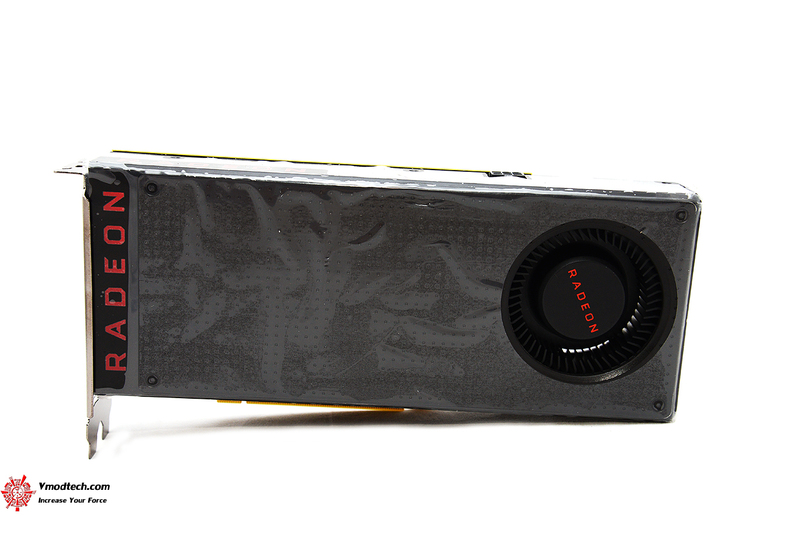 These optimizations are designed to improve the performance of the Radeon™ RX 480, and should substantially offset the performance impact for users who choose to activate the "compatibility" toggle. 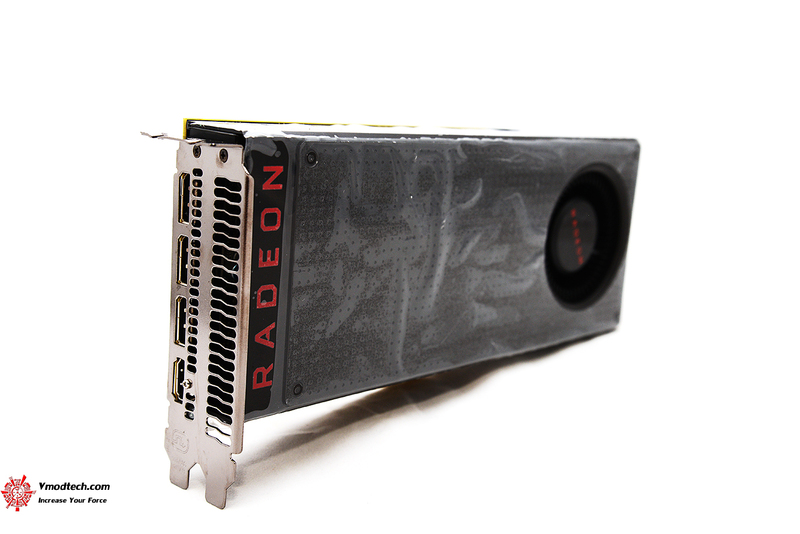 Fixed Issues•Radeon™ RX 480 limited PCI-E Bandwidth (PCI-E bandwidth is now at the correct speed on the Radeon™ RX 480) with Radeon Software Crimson Edition 16.7.1. •Minor stuttering no longer occurs in Grand Theft Auto V on Radeon™ RX 480 with Radeon Software Crimson Edition 16.7.1. •Video corruption will not be observed in DOOM with resolutions above 1920x1080 with Radeon Software Crimson Edition 16.7.1. •Hitman™ graphical corruption no longer occurs when the game is set to use DirectX®12 API and using zoom with weapons with Radeon Software Crimson Edition 16.7.1. •Display will not exhibit minor flicker on Radeon™ RX 480 when Freesync is enabled on a games launch or exit with Radeon Software Crimson Edition 16.7.1. •A few game titles may fail to launch or crash if the AMD Gaming Evolved overlay is enabled. A temporary workaround is to disable the AMD Gaming Evolved "In Game Overlay". •Radeon™ Pro Duo may experience a black screen in Total War™: Warhammer with the games API set to DirectX®12 and V-Sync enabled. •DiRT™ Rally may experience flickering terrain in some races when the advanced blending option is enabled in the games settings page. •Some Overdrive settings may not appear in Radeon Settings for Radeon™ Fury X when in AMD Crossfire mode. •Dota™2 may crash when using the Vulkan™ API and the user changes resolutions or quality settings. •Battlefield™ 4 may experience crashes when using Mantle. As a work around users are suggested to switch to DirectX®11. •Need for Speed™ may experience flickering on some light sources in AMD Crossfire mode. •Frame Rate Target Control gaming profiles may fail to enable for some games. •Radeon Wattman may retain settings of an overclock after it has failed. If you have failed an overclock with a system hang or reboot make sure to use the "Reset" option in the Radeon WattMan settings page when the system has rebooted. •Low frame rate or stutter may be experienced Wolfenstein®: The Old Blood™ on Radeon™ RX 480. •Assassin's Creed® Syndicate may experience a game crash or hang when in game settings are set to high or greater. •Disabling AMD Crossfire mode on Radeon™ RX 480 may disable the device in Windows® Device Manager. A workaround is to reboot the system to re-enable the device.